Welcome home to The Cottages in Wayne, PA. This boutique building showcases the original farmhouse style stone exterior exuding classic countryside charm. Private and semi-private entrances welcome our residents into light filled studio and one bedroom apartments. 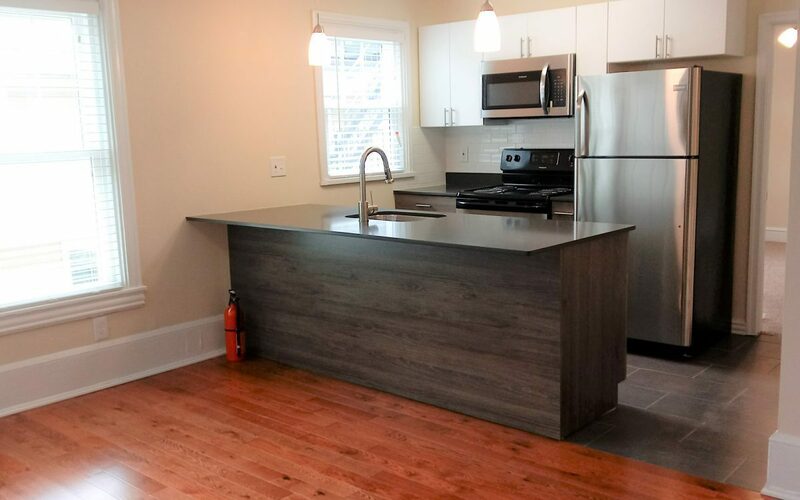 Each apartment is intuitively updated to meet the needs of the modern Leasee with fresh bathrooms, renovated kitchens, full appliance packages, updated lighting and new laminate hardwood flooring. 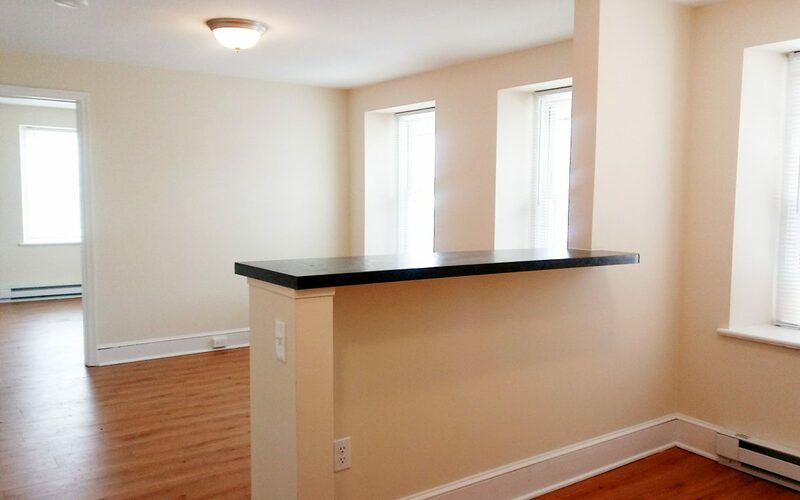 Each apartment is unique and beautifully appointed with new windows and warm paint tones with fresh white trim. 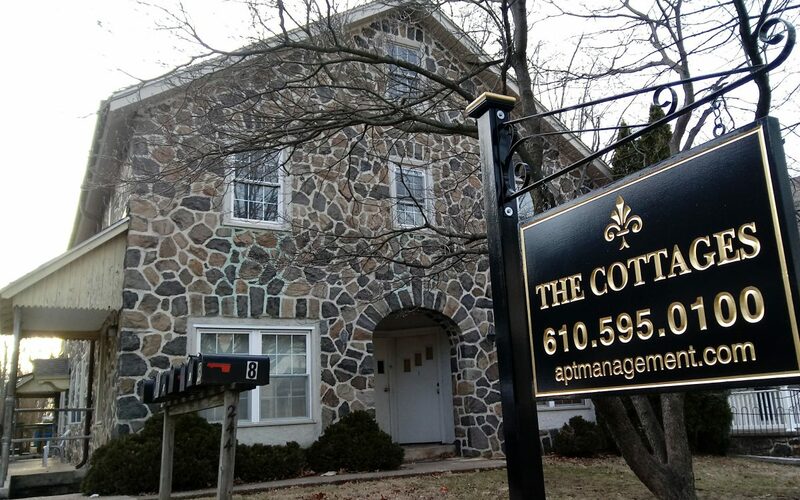 The Cottages are pet friendly with Radnor Trail and Odorisio Park just steps away. You will love upscale shopping and dining in Downtown Wayne. Contact us today to discuss available apartments at The Cottages for your next home. View a video of Wayne Manor detailing all of its great features and amenities! Wayne Manor combines classic design elements with modern finishes to offer our residents the utmost in style and convenience. 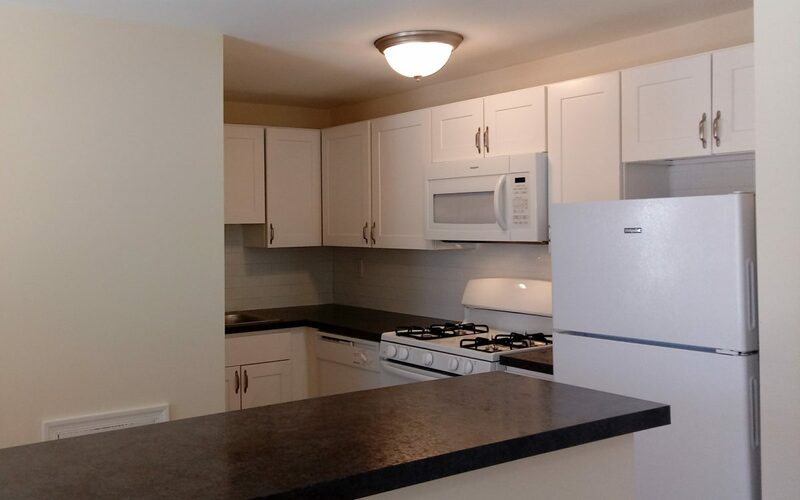 Spacious one and two bedroom apartment homes are finished with open concept living room, dining space, and kitchen. 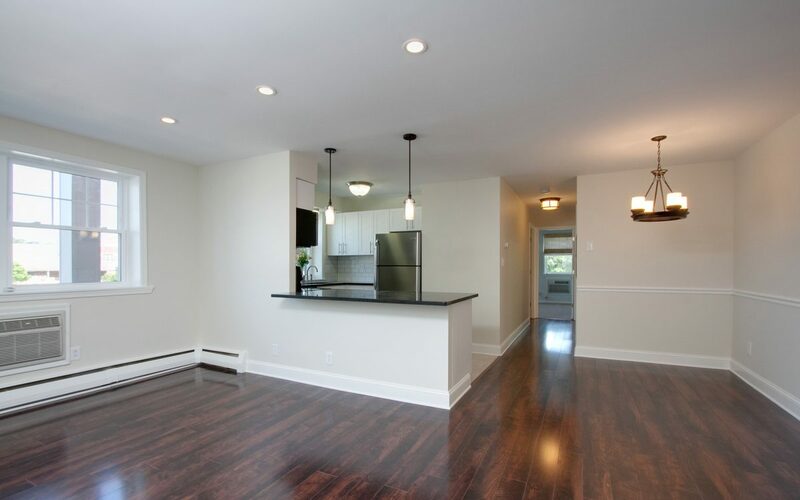 Engineered hardwood flooring and dark granite counter tops showcase this beautiful layout. Stainless steel appliances and full sized washer and dryer are standard. Professionally furnished one and two bedroom apartments available with flexible lease terms. 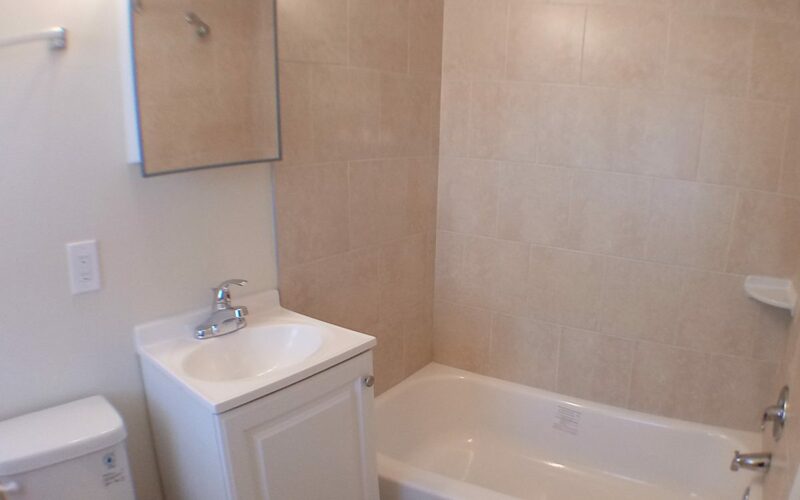 These apartments include housewares, linens, and 42 inch Smart Roku TV with delivery in 3 business days. Our residents savor walking to the restaurants, shops, and events in downtown Wayne. The regional rail is a quick stride over Lancaster Ave- easy for residents commuting to Center City. Contact us today and delight in the lifestyle of apartment living at Wayne Manor. 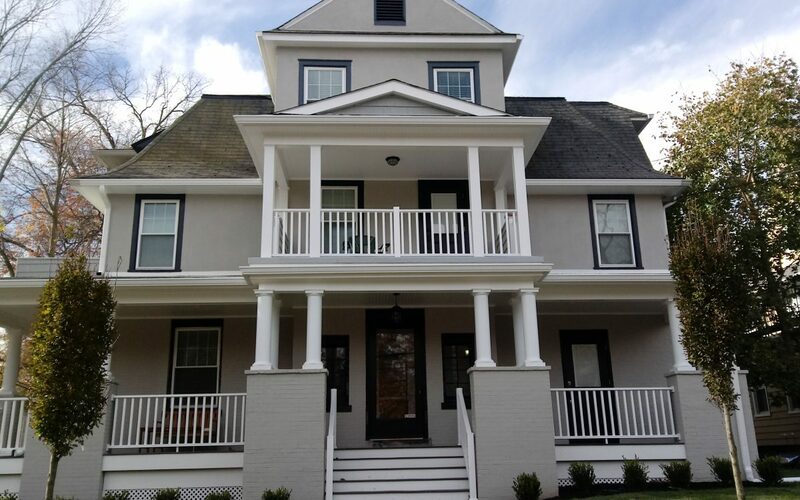 Wesley Apartments at 304 N. Wayne Avenue in Wayne exude turn of the century charm coupled with modern day amenities for the discerning resident. Offering one and two bedroom apartment homes spread between three stories, this boutique building welcomes you with a classic statement center staircase. 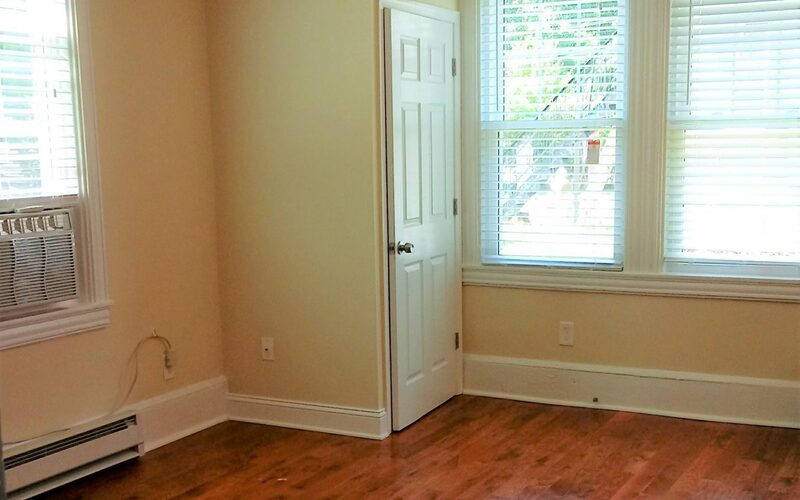 Inside the apartment, honey and maple toned hardwood floors greet you at the door. 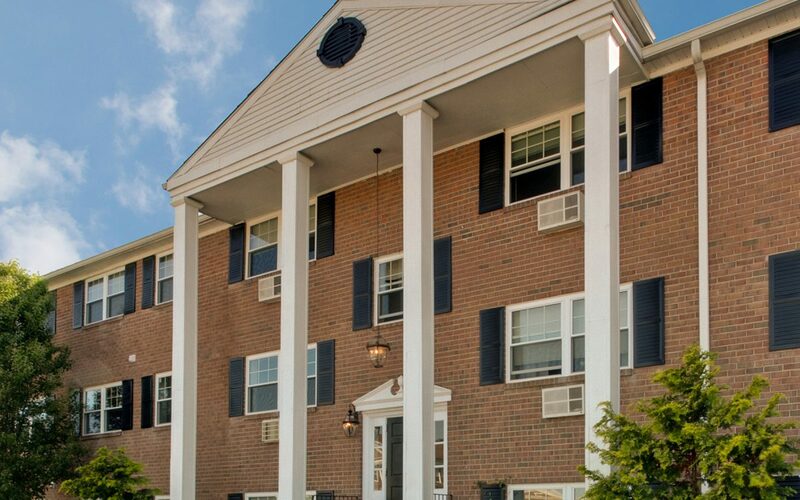 A variety of designs and open layouts are available at Wesley from private decks and balconies, to dining rooms with expansive new windows overlooking views of Wayne. 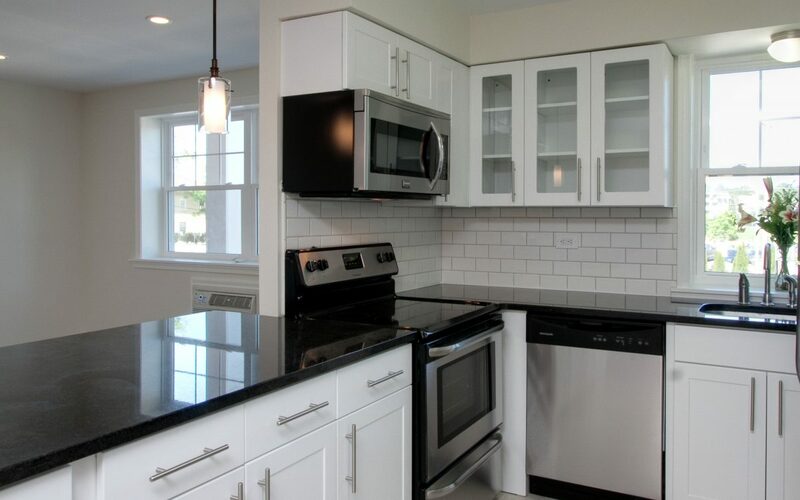 Wesley’s kitchens offer the latest in design plus energy efficient appliances. 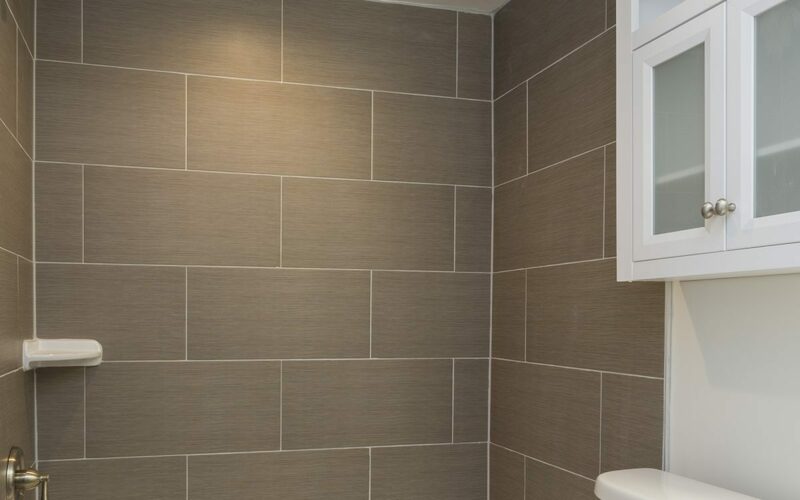 Soft close cabinets and plumbing hardware tie into the soft gray quartz countertops and slate inspired tile floors. 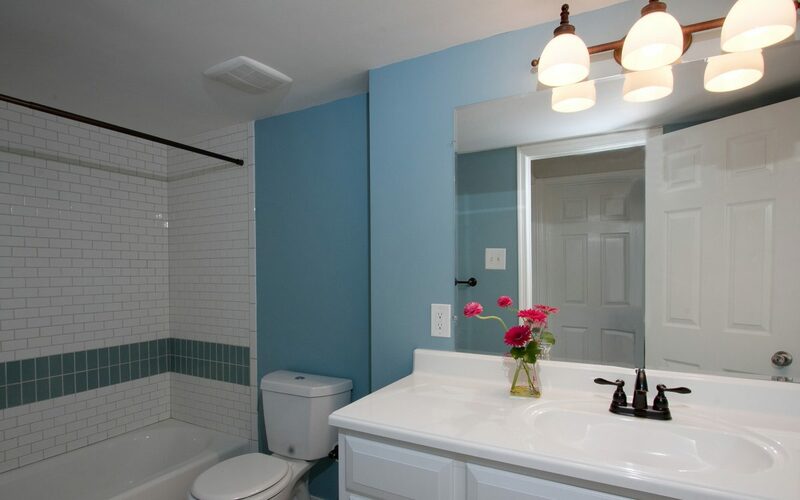 Each bathroom has been updated with new vanity and plumbing plus statement lighting. Private laundry has been installed in each apartment. Updated heating elements, ceiling fans, and cooling provide ease of use and year round comfort. Our residents love walking to the restaurants and shops in downtown Wayne. We look forward to welcoming you to Wesley Apartments.